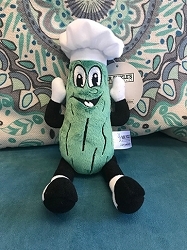 Mr. Pickle's Water Bottle with Flip Lid - 16 oz. 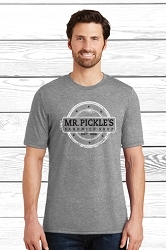 Copyright Mr. Pickle's Store. All Rights Reserved. eCommerce Software by 3dcart. ORDER TURN AROUND TIME: Typical turnaround time for orders is two weeks. 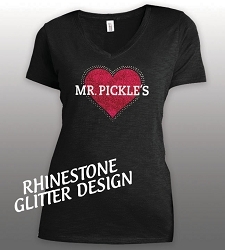 Shipping Disclaimer: Some orders may ship USPS or UPS depending on the cost and ETA. We will ship the most efficient option. 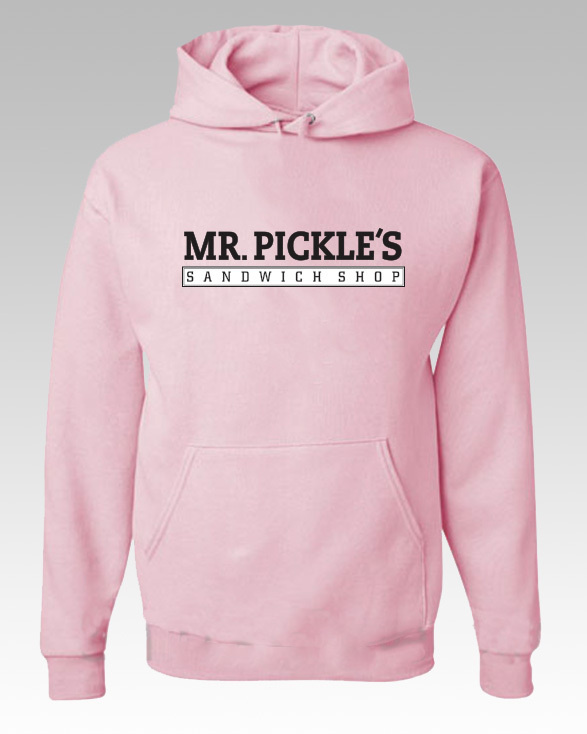 Print orders ship separately from apparel and other store items. Please be aware you will receive multiple shipments if ordering these items together.